The invention of photography helped Victorian scientists to capture things too small and too fast for the human eye to see. 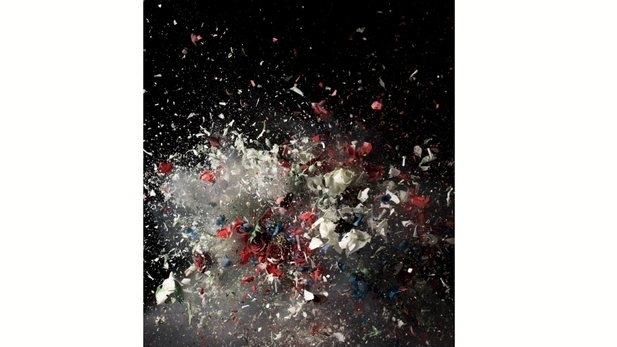 Science and art come together for this exhibition at the Science Museum in Knightsbridge. 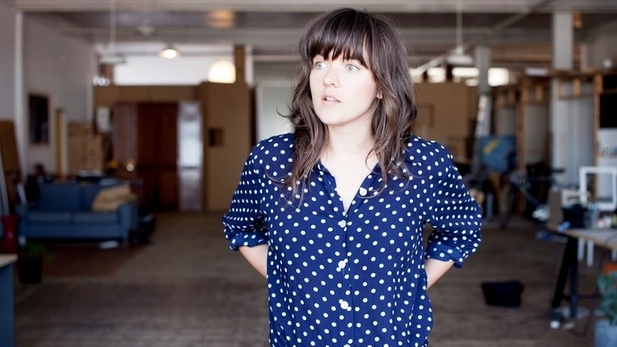 Australian rock singer Courtney Barnett is sharing her talent with the Electric Ballroom in Camden tonight. Her witty lyrics and song writing talents paired with pop rock melodies will fill the room as Courtney and her band play songs from her debut album. 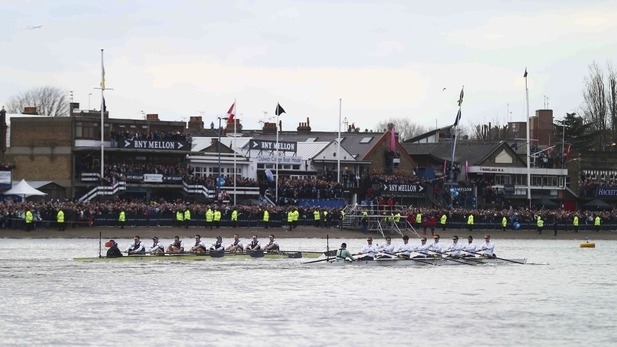 The annual Oxford and Cambridge Boat Race takes place this Saturday. Spectators can get a good views from Putney Bridge to watch both the men’s and women’s races, starting at 4.50pm. 25,000 spectators will flood to the area, so be sure to arrive early! 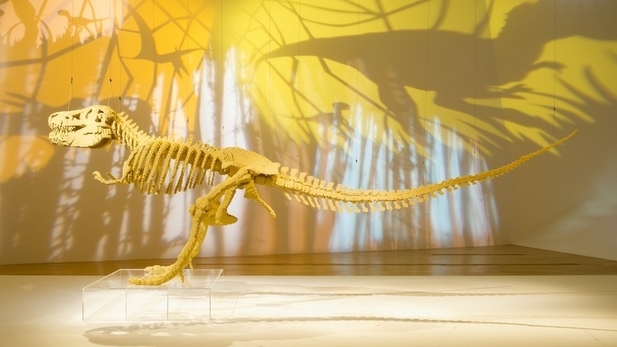 Lego is a childhood (and adulthood) favourite and this exciting, unique exhibition is showcasing Lego artworks and sculptures. Hosted by the Old Truman Brewery, the event will exhibit colourful, plastic sculptures of famous pieces such as the Mona Lisa and the Venus de Milo. 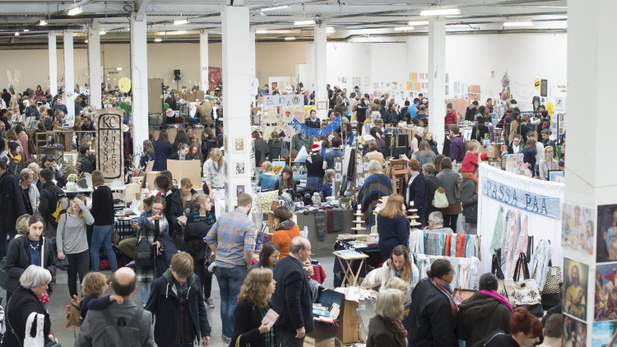 This weekend, the Old Truman Brewery is hosting the US famous Renegade Craft Fair. After the success of last year’s Christmas Fair, designers and crafts fans will bring their wares and designs to Brick Lane for workshops, exhibitions and activities. 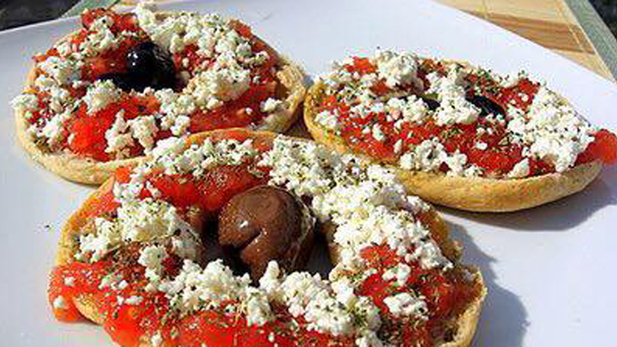 Family run classic Greek restaurant, Greek Affair can be found in Kensington and is serving authentic cuisine based on popular recipes. The relaxed and contemporary restaurant offers a homely environment and is particularly special if you can head out onto the courtyard terrace for dinner.